Roland Faber is professor of process studies at Claremont School of Theology and professor of religion and philosophy at Claremont Graduate University. Prologue: What Hath Multiplicity Wrought? 2. A New Cosmopolitanism (of the Event)? 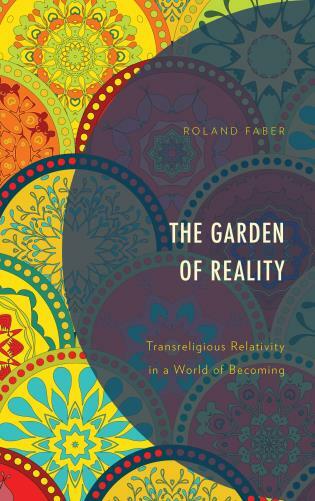 The important, challenging, and lucid volume of Professor Roland Faber entitled The Garden of Reality is without doubt the most important western language contribution to the emergent field of Baha'i philosophical and religious thought. 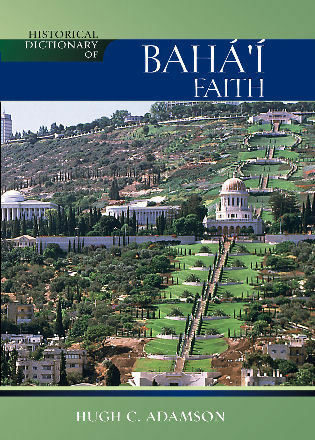 This especially as it engages with key theological and globally important issues pertaining to Whitehead-inspired Process Studies and the perspectives set forth by the under-appreciated central figures of the closely related Babi and Baha'i religions. 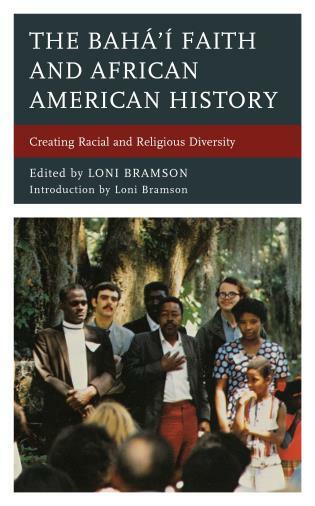 This volume will greatly assist many readers to embrace and rethink a coming together of seemingly diverse and incompatible religio-philosophical viewpoints. It is rich in apophatic insights and transcends aspects of divisive relativity propositions as well as duality, non-duality modes of thought. It contains a plethora of ideas that promote mutual appreciation amongst diverse followers of world religions and global philosophical pathways. Its novel ideas should be digested and appreciated as they provide a vision for a humanity seeking the genuine oneness of humankind through a befitting unity in diversity. 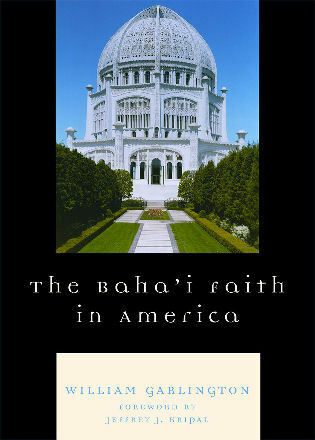 In this book, Professor Faber surveys many of the attempts to face the intellectual reality of the modern world ranging from movements in philosophy, such as post-structuralism and the insights of Gilles Deleuze and Felix Guattari, to religious thinkers such as John Hick and Raymond Pannikkar, and to mystical movements, such as Sufism, Tibetan Buddhism, and Daoism. 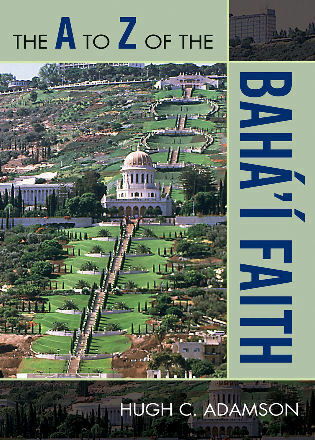 But for most of the book, Faber focuses on Whitehead's process theology and the writings of Baha'u'llah, the founder of the Baha'i Faith. Although these two approach the intellectual problems of modernity from very different directions, Faber uncovers for the reader a surprising level of coherence and resonance between them. This book is an important contribution to the discourse on religious pluralism and interreligious dialogue in that it proposes that this discourse should go beyond merely describing and promoting tolerance of difference. Rather, that difference should be seen as divergence not bifurcation and should be explored through polyphilia (love of and appreciation for the many different expressions of religion). As such, this book proposes a pathway towards peace and reconciliation among the religions of the world (at a far deeper and more enduring level than most present such endeavors) and thus a vision of a possibility of a peaceful world. There are truths blossoming in this magnificent book that we must not as a species keep missing: truths of a boundless relationality that relativizes any relativism right along with all warring absolutes. The impossibility of any ‘complete truth’ means that the plenitude possible for truth is ‘the infinite movement of incompleteness in mutual immanence.’ With his precise poetics of multiplicity, Faber reveals the becoming diversity of this ‘transreligious’ garden flourishing under one sky. In the genial merger of two minor traditions, a work of ecocosmic munificence invites us in. Rushing readers, never fear: there are hidden shortcuts through the flowers. And you will return. Distinctions of religion, race, nationality, gender, class, and species often battle on a chessboard of antagonism. This text offers a vision and method to transform oppositional multiplicity into nonviolent mutuality. Cultivating resonant insights from the lesser-known Bahá'í tradition and Whitehead’s process-relational philosophy, Faber exemplifies how to anticipate generative tensions, value variations, and tend to the insistent subtleties of bodies and beliefs always in process.